McMurdo Navtex Antenna (Commercial Grade). Mcmurdo ANA2 - Heavy Duty Active Navtex Antenna with PL Socket. The SMARTFIND GMDSS NAVTEX provides clear and up-to-date NAVTEX maritime safety information automatically delivered in bright colour-delineated text on a large 6 inch screen. Three parallel igital receivers simultaneously provide tri-channel monitoring of the international 518 KHz English language service, 490 KHz national language and the 4209.5 KHz long range NAVTEX services. McMurdo\u0092s unique ESM\u00ae (Enhanced Signal Monitoring) feature means extra-reliable message recovery and a reduction in message text errors. Easy to read in all light conditions, the large daylight viewable 4-colour LCD screen has an adjustable back light and three user-selectable font sizes: medium, large or extra-large for ease of use. Different message categories are coloured according to the NAVTEX message type (Navigation Warning, Meteorological Forecast or urgent Search and Rescue message), making each message type instantly recognisable at a glance. NAVTEX messages can be quickly reviewed in a short message listing and then opened in full to read the complete message text. Powerful automatic sorting features allow messages to be viewed pre-sorted by reception channel, station ID, message category type or age. A quick index message listing page is provided, one for each channel. This enables the user to quickly locate new or unread messages. Messages are automatically deleted after 72 hours, but there is also an option for the user to lock individual messages to prevent automatic deletion. The McMurdo SMARTFIND GMDSS NAVTEX supports interface connection to Integrated Navigation System (INS) or Electronic Chart Display and Information Systems (ECDIS) and can be connected to a separate hard copy printer. 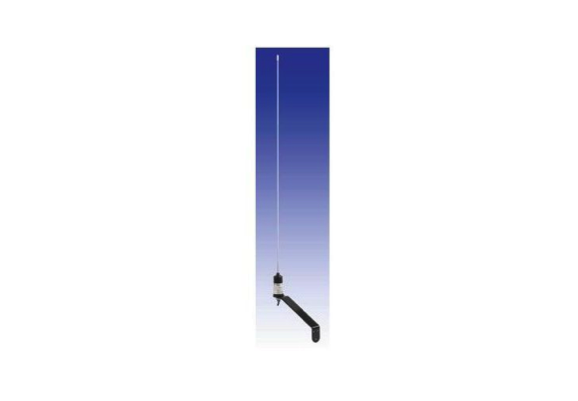 A wide range of antenna options include a heavy duty professional two band active antenna that is optimised to provide high quality reception of all recognised NAVTEX channels.